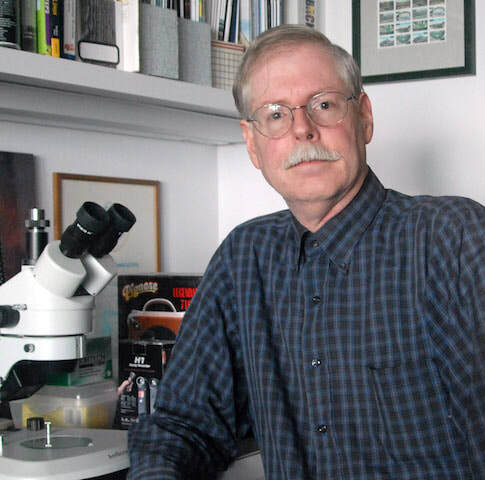 John Houde, B.S., D.A.B.C., is the author of several books including the highly authoritative Crime Lab: A Guide for Nonscientists. He is a board-certified, twenty-five-year veteran criminalist whose articles have appeared in such publications as The CACNews and the Journal of Forensic Sciences. John has spent much of his career educating juries, investigators and attorneys in various topics of forensic science. His specialty areas include the analysis of narcotics, trace and fire debris evidence. John lives in Washington State.